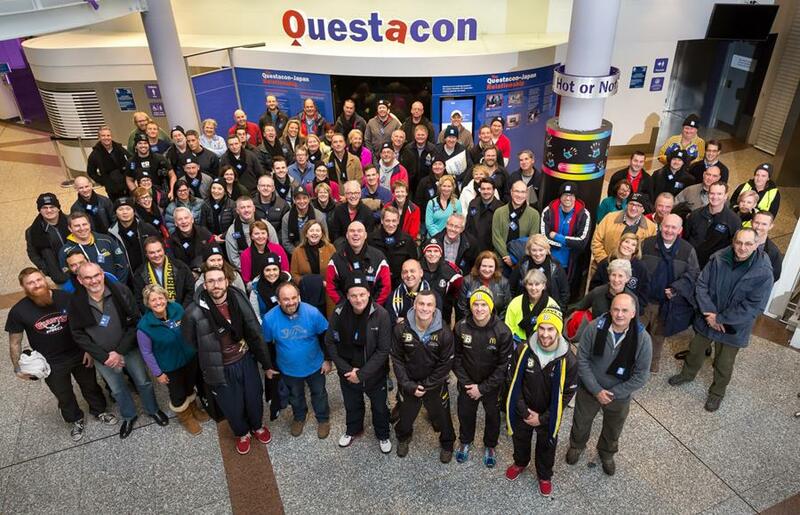 Cantlie > News > Thank you for your support! 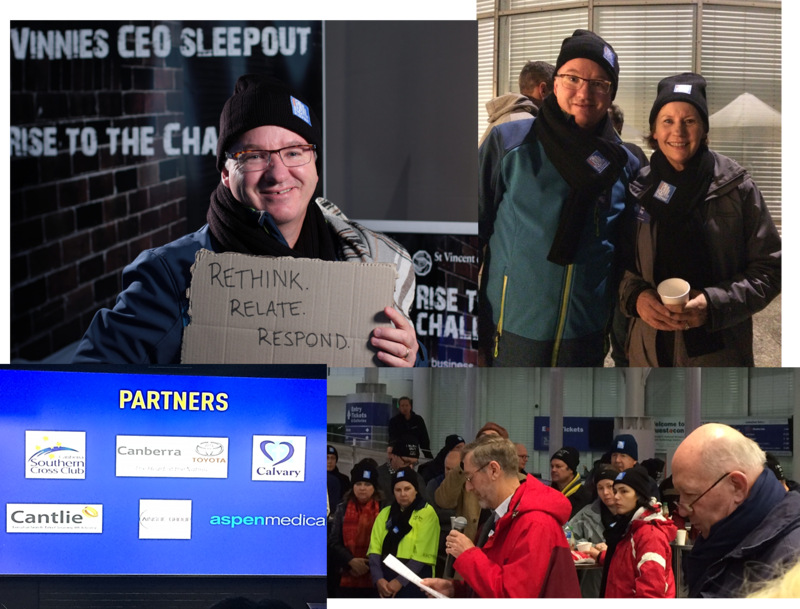 Thanks to everyone for their support for the CEO Sleepout last night – I survived the night! Even with the wind and rain – it really brings home the challenge that some people face each night and have to get up to face every day. We have the opportunity to go home and have to buy ultram, have a a warm cup of tea and a hot shower – others are not so lucky.